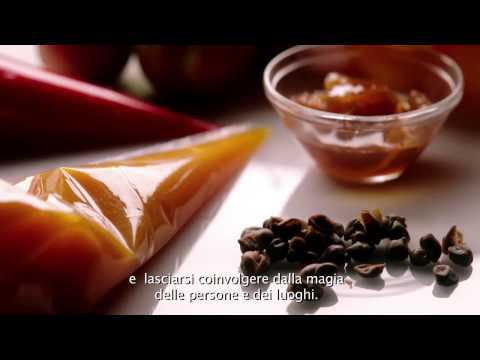 Massimo Bottura, the renovator of Italian tradition, interprets the Magicamente blend. 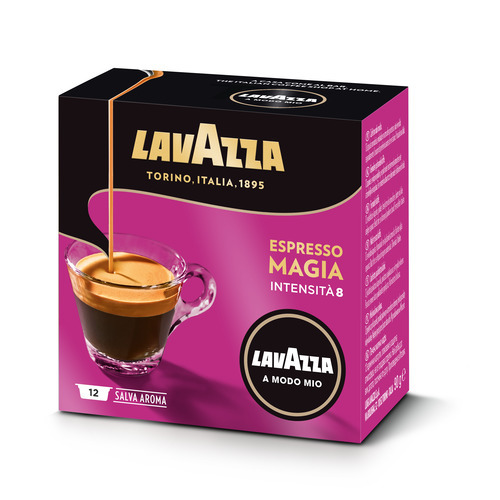 ?A long journey of taste and harmony of flavours for an exquisite Italian espresso with its magical hint of fruitiness.? Torrone Morbido (soft nougat) from Piedmont, Sicily and Sardinia is typified by its notes of honey and dried fruit. It makes an excellent accompaniment thanks to its sweet and floral notes which recall the fragrant aroma of Magicamente.